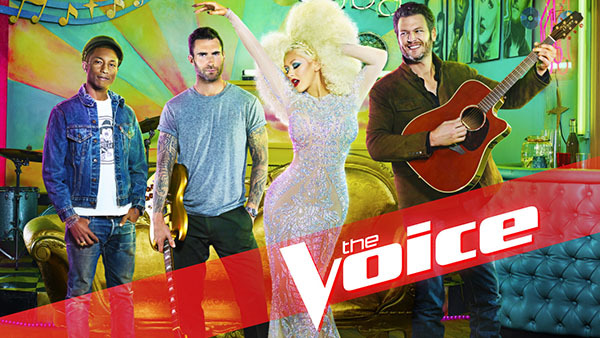 The Voice Season 10 Blind Auditions returns tonight Monday, March 7, 2016 on NBC 8/7c. Coach Adam Levine, Blake Shelton, Pharrell Williams and Christina Aguilera continue their search for the best singers in the country to join their team on The Voice Season 10 tonight. Kata Hay Emily Keener Mary Sarah and Mike Schiavo delivers some of the best performances during the premiere episode last week. Keep locked on this page, The Voice Season 10 March 7, 2016 episode recap and videos will be added below.